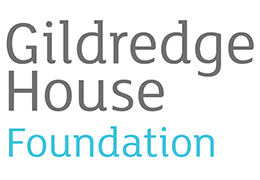 The Foundation’s development plans focus on enhancing the education of current and future generations of Gildredge House students, ensuring they can make the most of their potential and leave the school well-equipped to contribute to society. through direct donations from individuals and businesses. sign up to the School Lottery for just £1 a week to be in for a chance of winning a prize which is guaranteed to be awarded to someone on our supporter list every week, and a further chance of winning £25,000 in a separate draw every week! The Sports Hall is a tremendous facility for both school and community use but requires changing rooms, toilets, showers, a kitchen and meeting space if it is to be used fully. 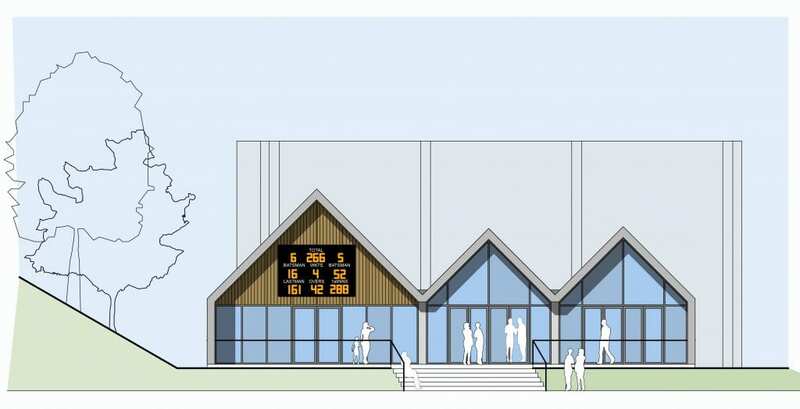 A pavilion will cost approximately £400,000 which the Foundation aims to raise in the next two years through grants, donations and fundraising events. This much needed facility will benefit current and future generations of students and the local community. Student bursaries are one of the key ways the Foundation aims to help children make the most of the extra-curricular activities available at Gildredge House. The school is committed to offering a wide programme of extra-curricular activities which enhance students’ social, emotional and behavioural development. Each year, the Foundation sets aside a certain amount of money to help students who might not otherwise be able to take advantage of these opportunities. Examples include contributing to the cost of going on rugby tour overseas, or paying for music lessons. The Foundation considers each bursary application on a case by case basis. 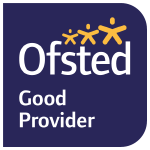 If you know a child who might benefit from a bursary, please speak to the school who will be able to advise on how to apply. You can also find GH Foundation on Facebook and Twitter!